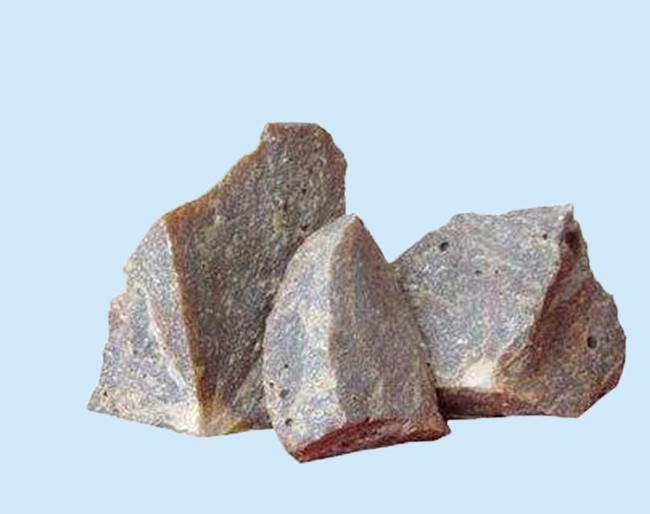 Healthy development of magnesia-Yingkou kning Industrial Co., Ltd. In the special report on the production and operation of refractory industry in China, the production and operation of major downstream industries and the comprehensive analysis of domestic and foreign market trends, the calcium-dicalcium fused magnesia industry first notified everyone of the 6.0% year-on-year growth of the national industrial economy in the first three quarters of 2016. . In the first three quarters of 2016, the output of refractories in China was 16.106 million tons, 10.9% lower than that of the same caliber. The overall operating quality of the refractory industry is lower than the average level of the national industrial enterprises. In the first half of this year, the main business income of the key refractory enterprises is 13.4 percentage points lower than the level of the national industrial enterprises'main business income, which increased by 3.1%, and the profit of the key refractory enterprises is 31.68% lower than that of the national industrial enterprises, which is 6.2% higher than that of the national industrial enterprises. The level should be 37.8 percentage points lower. From January to September, the gap between refractory industry and national industrial enterprises is still widening, the difficulty of production and operation of refractory enterprises is also increasing, the overall operation of the industry is not optimistic. After introducing the production, operation and market trend of the main downstream industries, such as steel, non-ferrous, cement and glass, he pointed out that after more than ten years of rapid development, China's high-temperature industry has reached its peak arc-top area. After entering the new normal economic situation, the demand for refractories in the main downstream industries has obviously declined, which is also in line with the trend. In line with the law of economic development, we should have a clear understanding of this, but also should be calm, rational response. After analyzing that the output of the main downstream industries has increased slightly since this year, and the demand for consumable refractories has not decreased significantly, but the demand for refractories for infrastructure projects has decreased significantly due to the contraction of investment scale, he pointed out in particular that the serious overcapacity has not only restricted the healthy development of the refractory industry, but also seriously restricted the development of the refractory industry. This has affected the normal operation of the production and operation of refractory enterprises. He hoped that the member enterprises would adapt themselves to the new normal and adjust their management and development strategies in time. They should not only overcome difficulties to provide security and services for the development of high-temperature industries, but also strengthen their management awareness and improve their management quality. While strengthening internal management and reducing production and operation costs, they should constantly enhance their awareness of capital risks and increase their awareness of capital risks. Payment recovery should be strengthened to guard against business risks and ensure the healthy operation of enterprises and even the whole industry. The next one:What is the refractory temperature of magnesite? What is the difference between fused magnesia magnesia magnesia magnesia magnesia and medium magnesia?